We've been coming to the family owned Cottages by the Sea every year since 2009. It is truly a gem. The owners couldn't be friendlier! 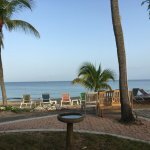 The cottages are beautiful and the beach is best on St. Croix! 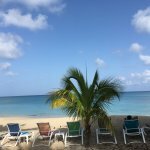 Come enjoy the best St. Croix has to offer.